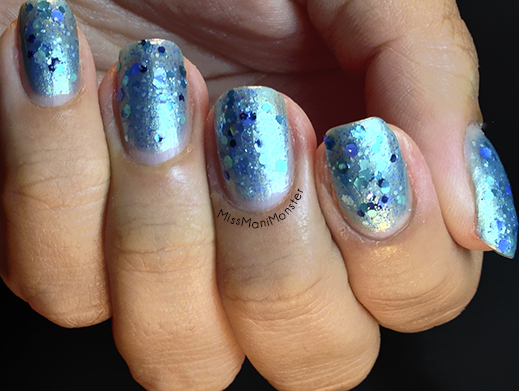 Glitzy & glittery swatches for you today! 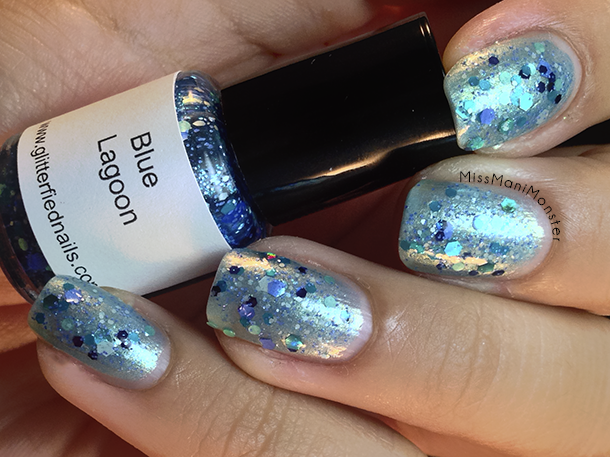 I have six polishes from Glitterfied Nails, and the shop is now open after a brief vacation! 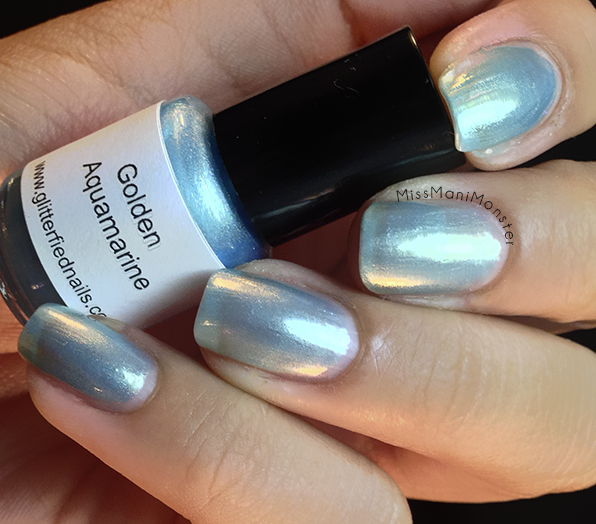 Golden Aquamarine - a pastel aqua shimmer for March's birthstone, Turquoise. Opaque in three thin coats plus topcoat. 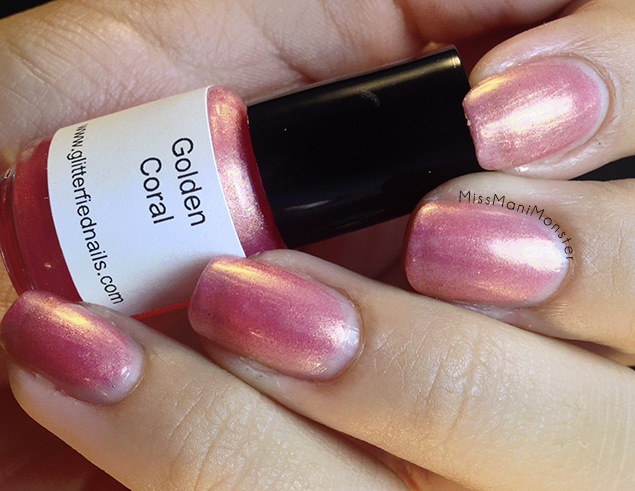 Golden Coral - a hot pink coral gold shimmer. 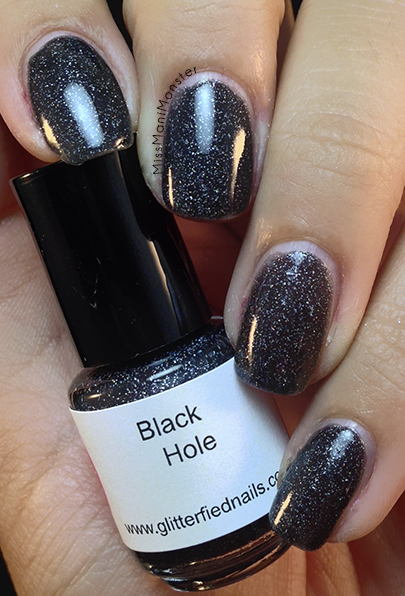 Opaque in three thin coats with topcoat. 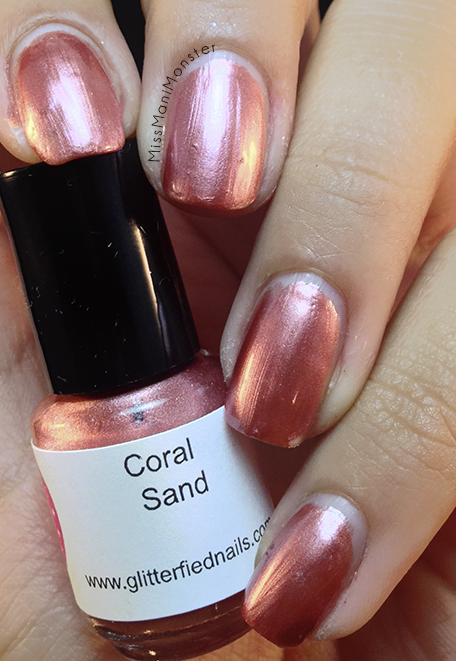 Coral Sand - a warm golden coral peach. 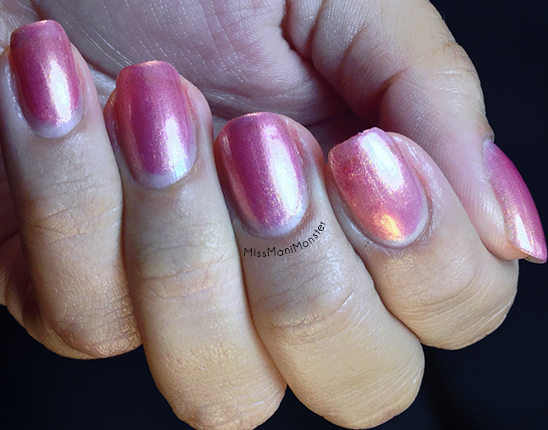 Opaque in two coats with topcoat. 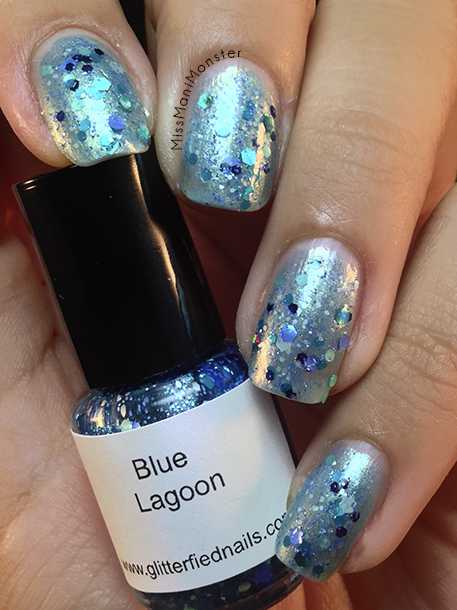 Blue Lagoon - a teal, aqua, and periwinkle glitter topper. 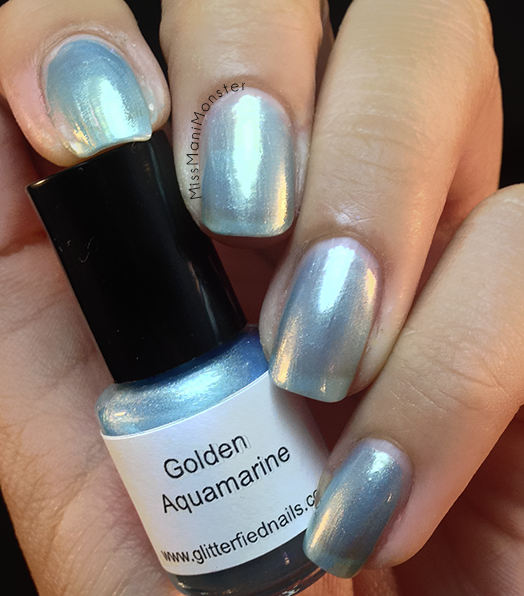 Two coats over Golden Aquamarine with topcoat. 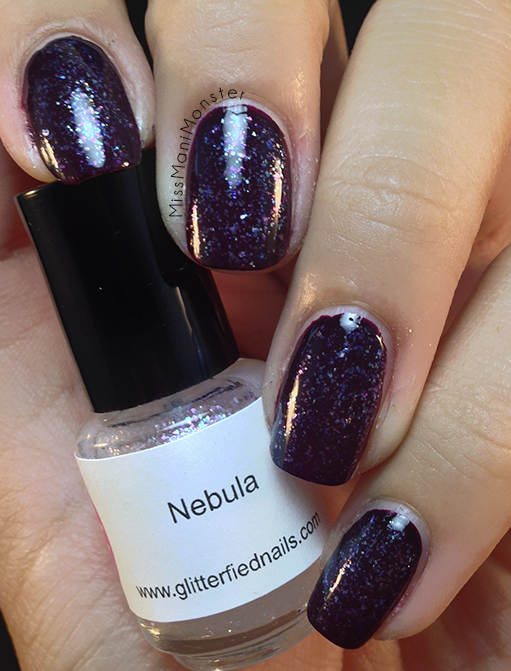 Nebula - an iridescent glitter topper. 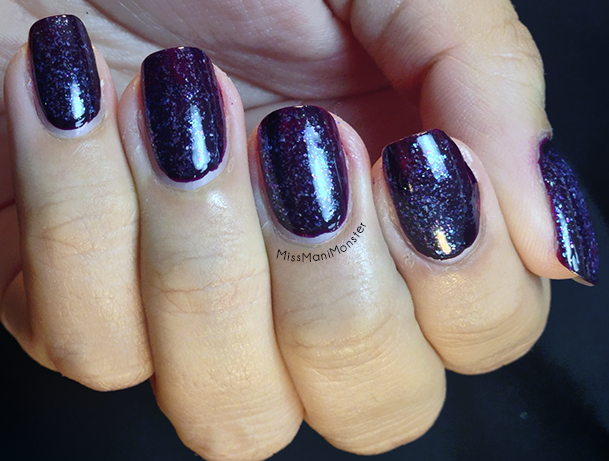 Shown layered over OPI Lincoln Park After Dark with topcoat. 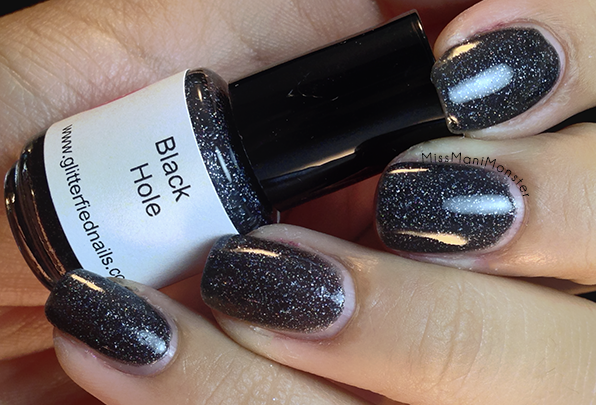 Black Hole - a black holographic glitter. 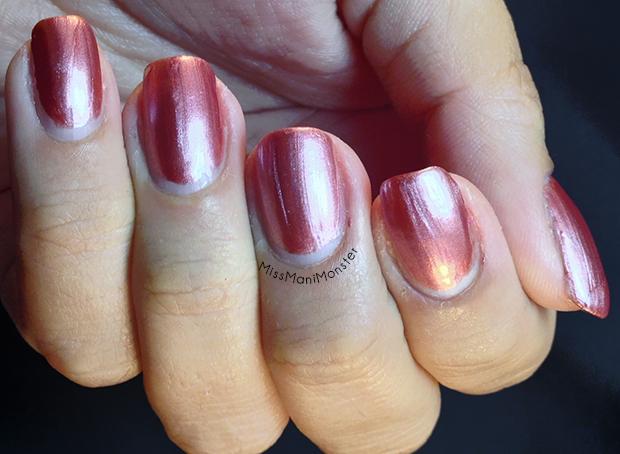 Opaque in two thin coats with topcoat. All of these and tons more are available now!! 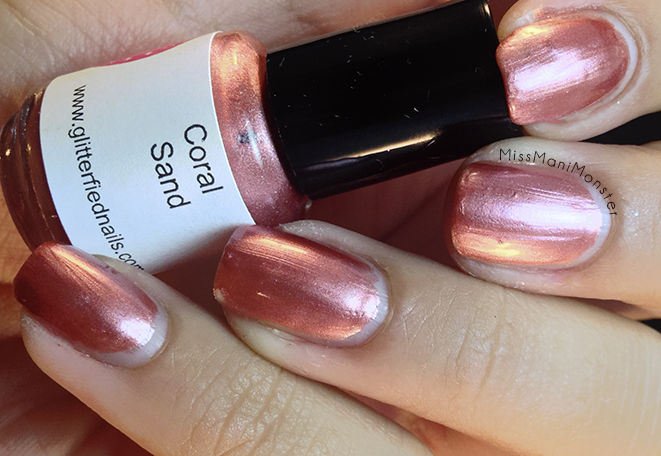 Check out the online shop and Facebook!